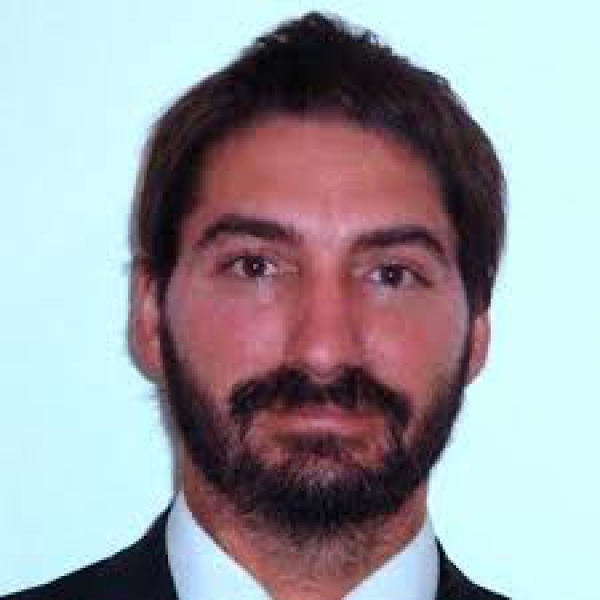 Facundo Pérez-Aznar is senior researcher at the CIDS and Adjoin Professor of International Economic Law in the Master in International Relations at the University of Buenos Aires. He worked for several years as legal counsel in the Department of International Affairs at the General Attorney’s Office of Argentina, which is in charge of handling the interest of Argentina in international disputes (mostly ICSID and UNCITRAL arbitrations) and previously as legal officer in the Directorate of Latin American Economic Integration at the Ministry of Foreign Affairs of Argentina. Facundo holds a law degree from the National University of La Plata, Argentina, and a Master degree and a Ph.D. in international law from the Graduate Institute of International and Development Studies, Geneva.